The volume dispenser eco-SPRAY from preeflow, which has been available since 2016, has already established itself in the marketplace and also impressed the German hi-fi headphones manufacturer beyerdynamic: “The eco-SPRAY can be used to spray low to high viscosity materials. When spraying with the eco-SPRAY, even small amounts, such as a few milligrams, can be volumetrically dosed. These are important aspects for the application of the thin attenuation layer on the membranes of our loudspeakers,” explains Sebastian Haberzettl, R & D Headphones at beyerdynamics. The eco-SPRAY system becomes an important component in the manufacture of loud speakers. Here membranes are embossed, voice coils are wound and magnetic structures are built. These are assembled and a loudspeaker system is produced. The magnetic structures serve as a receptacle for the loudspeaker diaphragm. Before the membrane and structures are joined together, the voice coils are placed on the diaphragm in a very demanding process and glued. After the installation of the loudspeaker system, a special coating is applied to the speaker diaphragm, which acts as a damping layer – it is here that preeflow’s spray system is used. 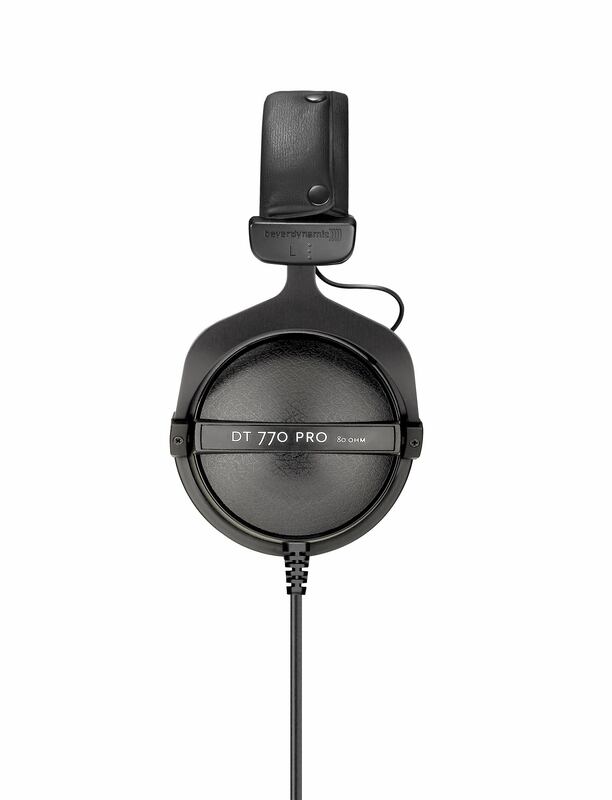 The coated diaphragm is used in almost all standard headphones such as the DT 770 Pro, DT 880 Pro, DT 990 Pro and also the Custom One Pro. With more than 90 years of experience in the development of audio electronics, beyerdynamic GmbH & Co. KG, based in Heilbronn, Germany, still stands for innovative audio products with the highest sound quality and groundbreaking technology. The different divisions provide tailor-made solutions for professional and private users. 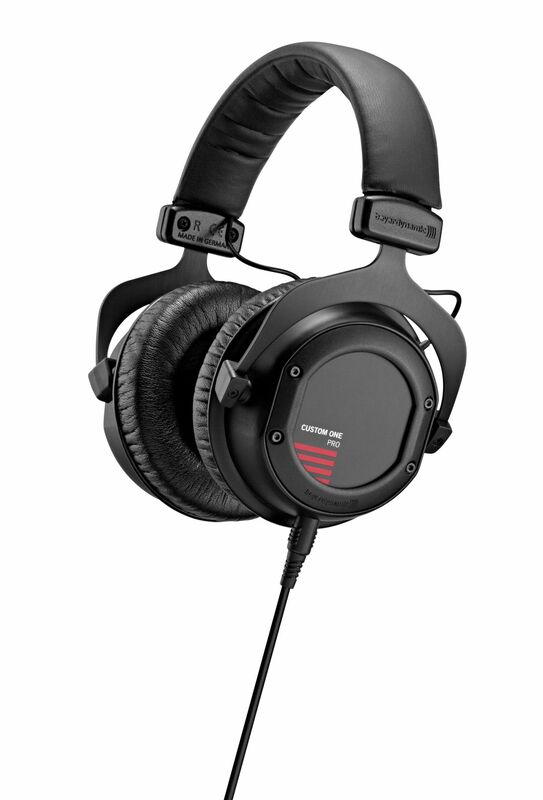 All products are developed in Germany and are mainly manufactured by hand – from hi-fi headphones to stage microphones to conference and interpreting systems. In the existing process, the coating is applied by hand with a brush. The individually wetted brush and the contact pressure from the person performing the work are decisive for the application of the material. Using the volumetric spray unit from preeflow, a type of cushioning material can be applied flat and homogeneously, as this can have an effect on the sound quality of the finished product. With the eco-SPRAY, a completely even spray can be achieved with a low spray pressure of less than one bar: the membrane is neither damaged nor pushed in. 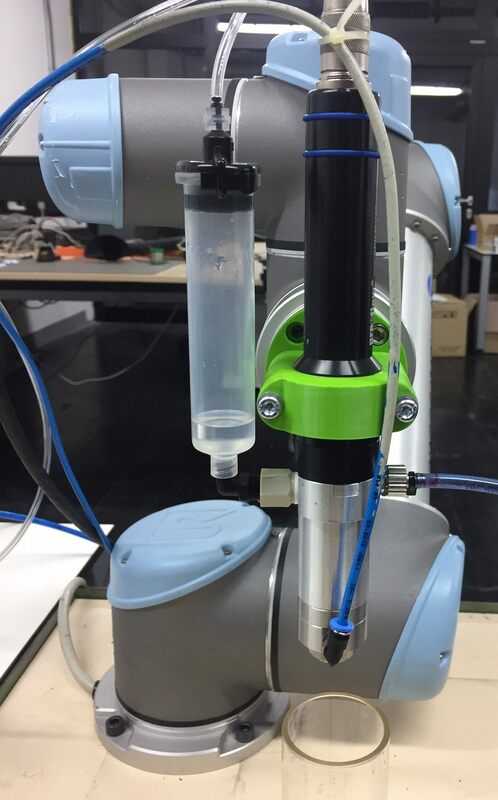 Through the simple mounting of the dosing system onto flexible industrial robots, a product application from different angles and positions is easy to carry out. As in the existing process, the component is moved by means of a turntable. Thanks to the integrated progressive cavity technology, the preeflow dispensers promise absolute repeatability. The material is volumetrically conveyed into the precision dosing needle of the eco-SPRAY and then sprayed with straight edge definition. For high-precision dosing results.